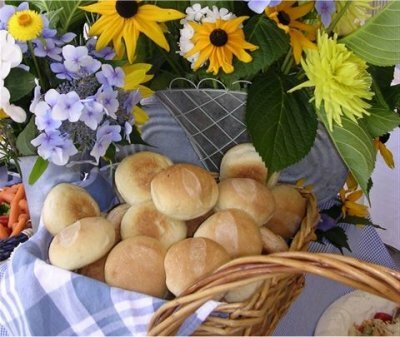 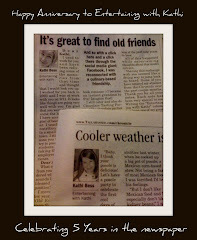 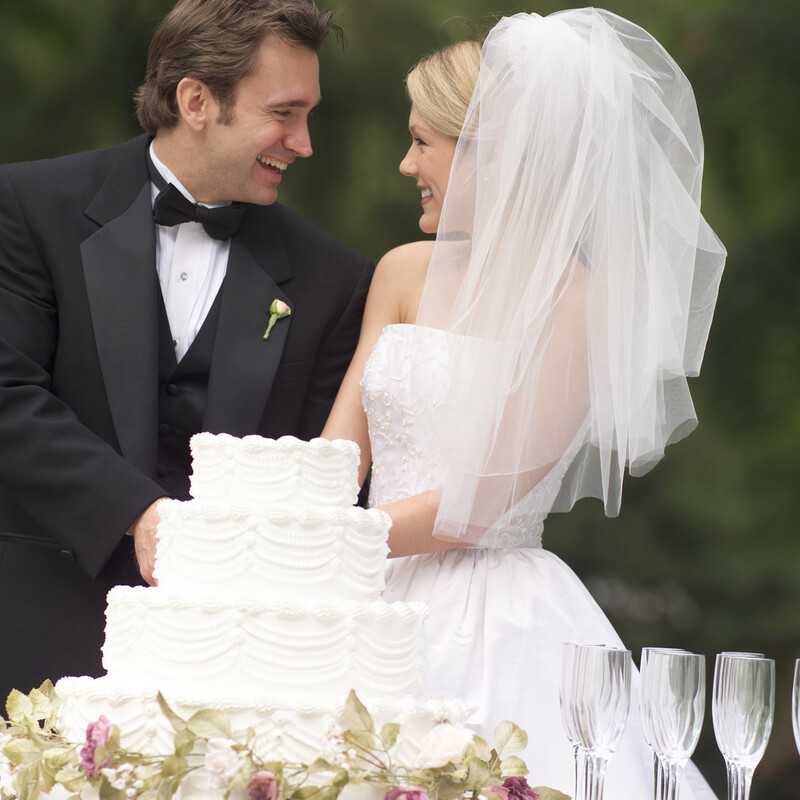 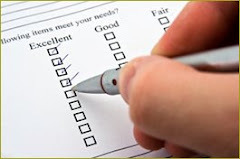 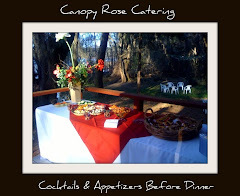 Q: It is so hard to find complete catering menus with prices in Tallahassee. 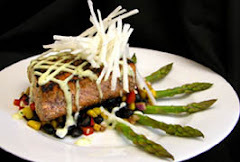 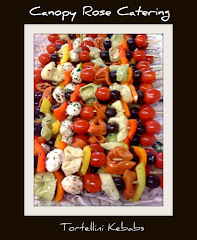 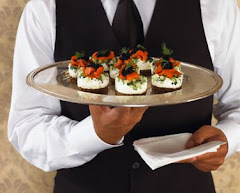 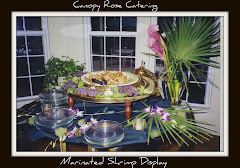 Is there a caterer in Tallahassee who posts full menus and prices on their website? 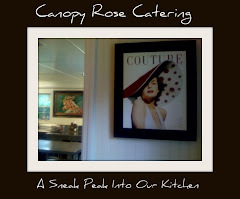 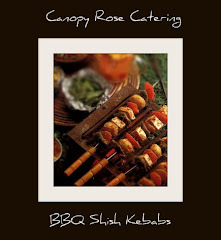 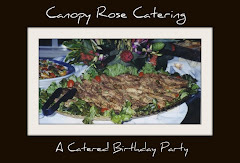 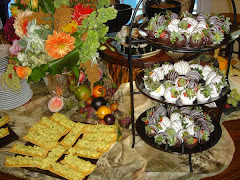 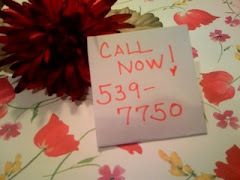 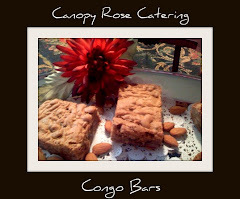 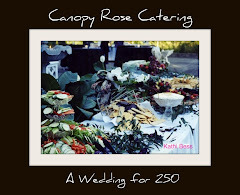 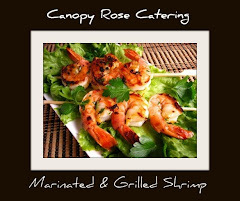 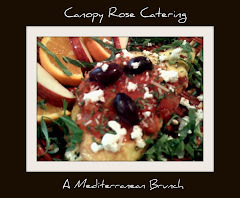 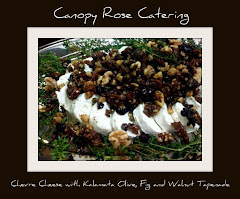 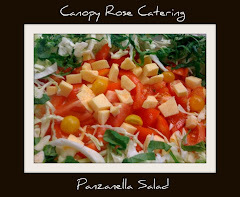 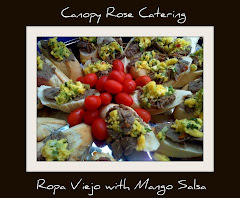 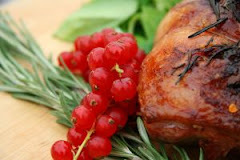 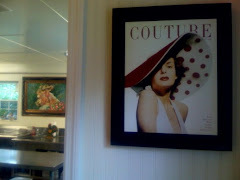 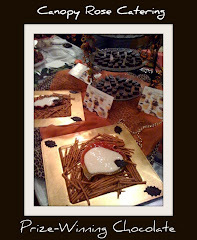 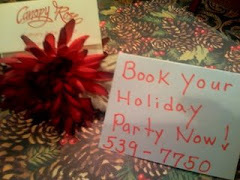 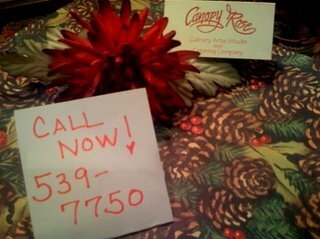 A: Visit the Canopy Rose website at wwww.canopyrose.com You'll find all sorts of fabulous menus with prices. 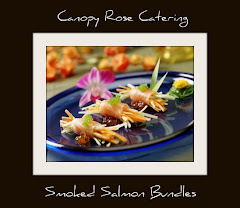 This is an incredible catering firm with a creativity that has no bounds!